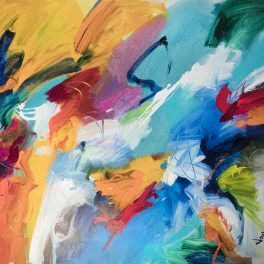 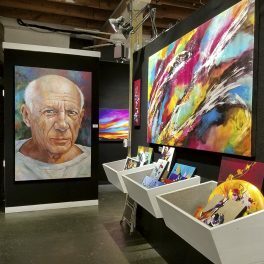 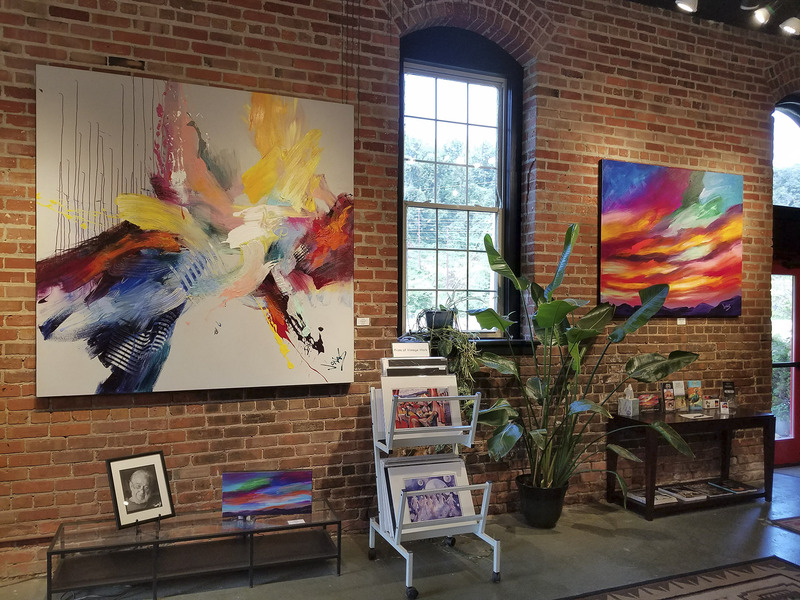 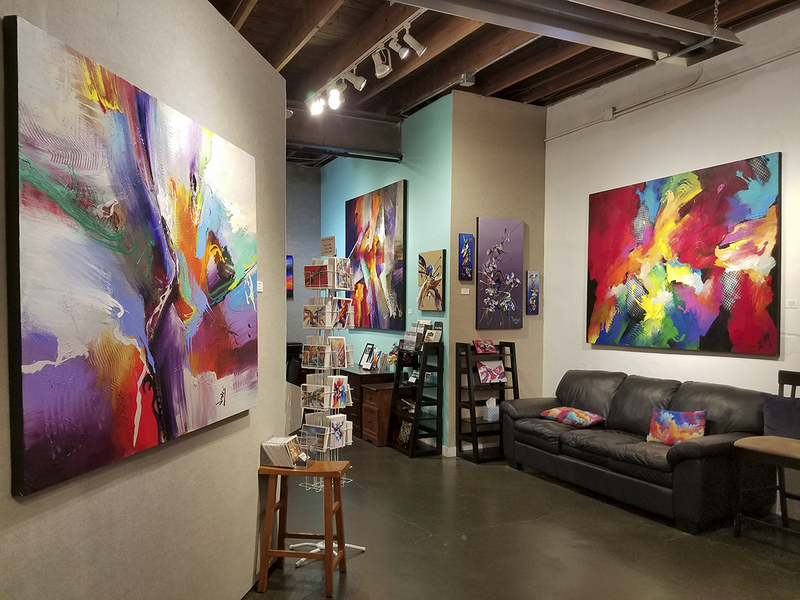 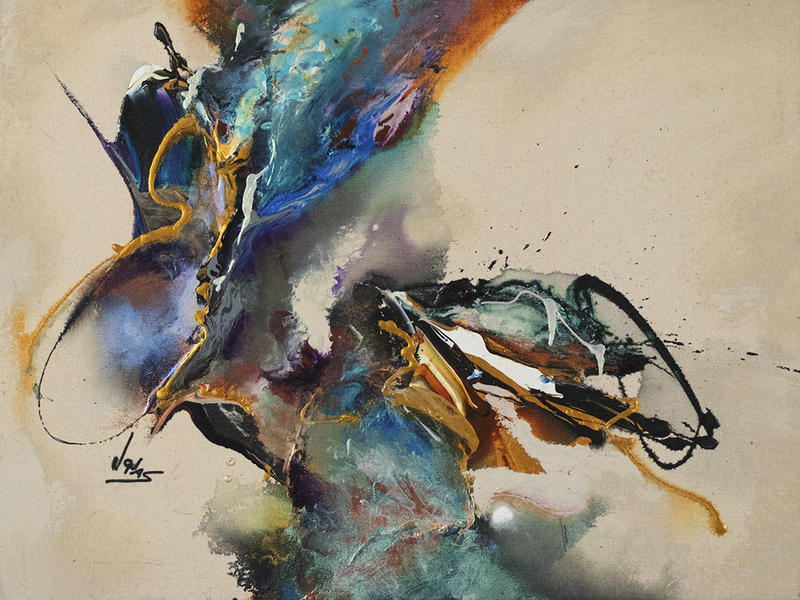 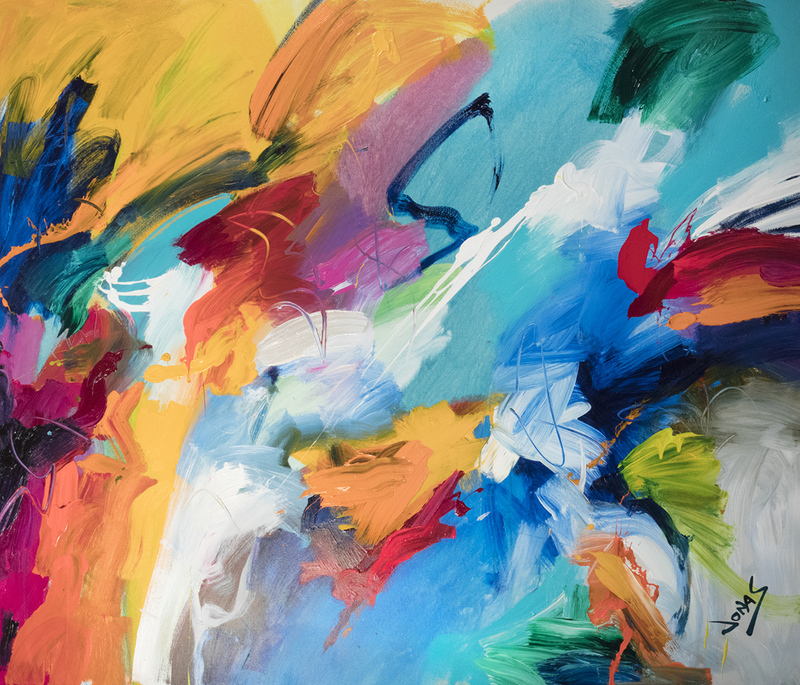 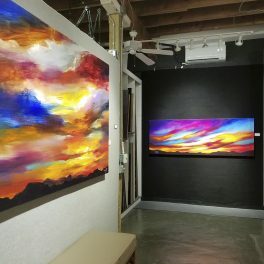 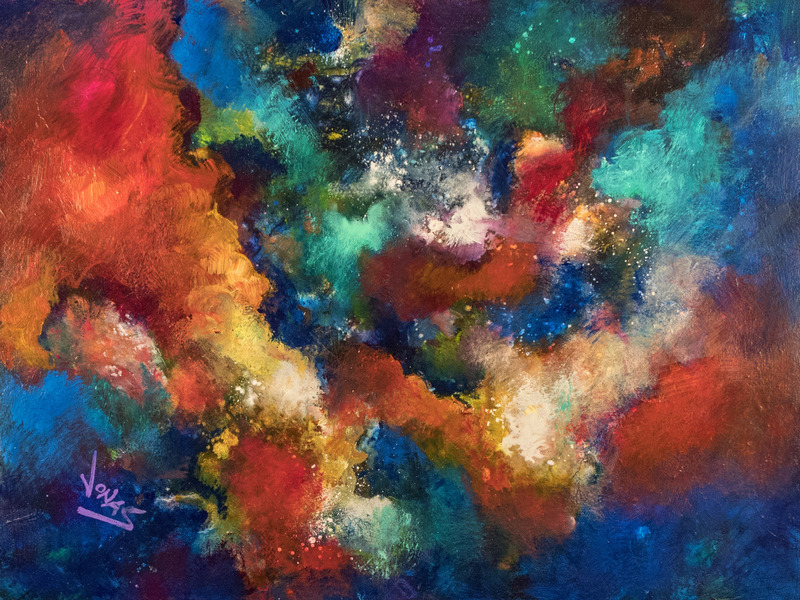 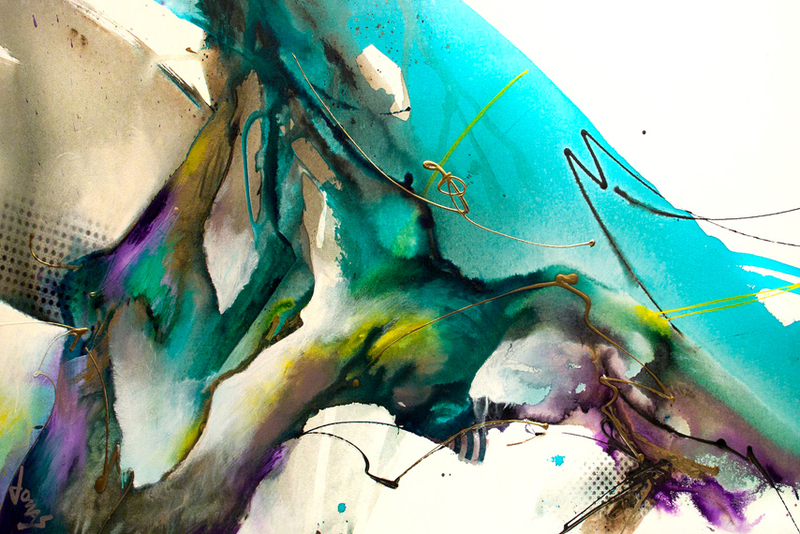 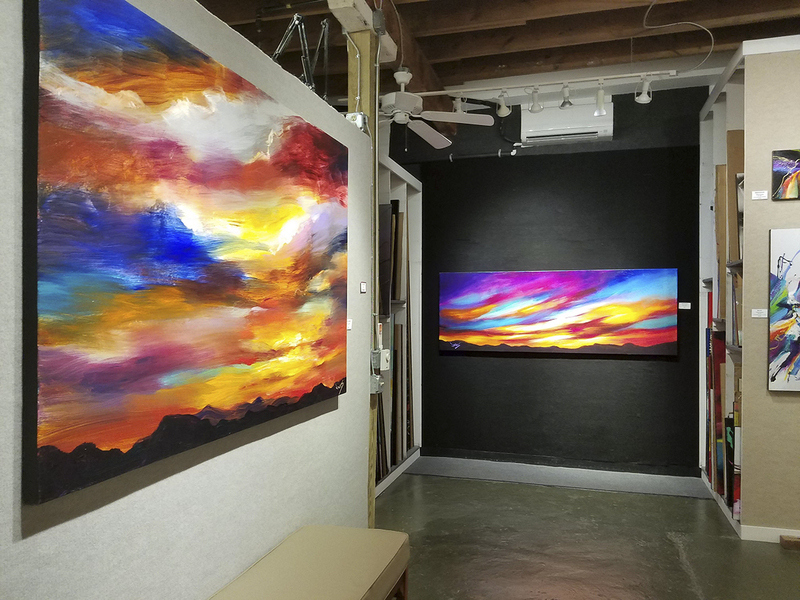 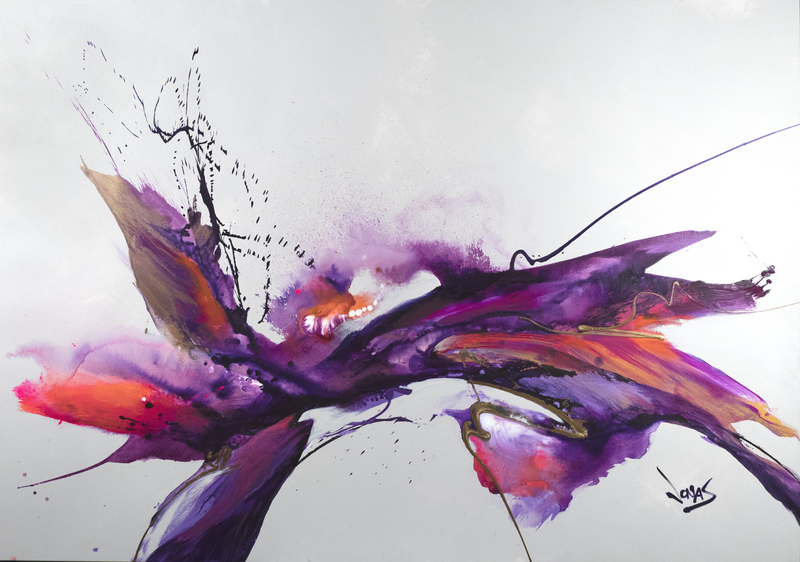 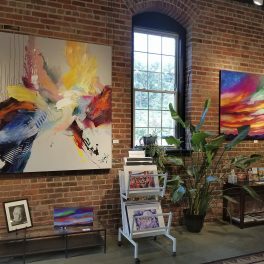 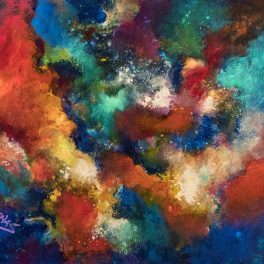 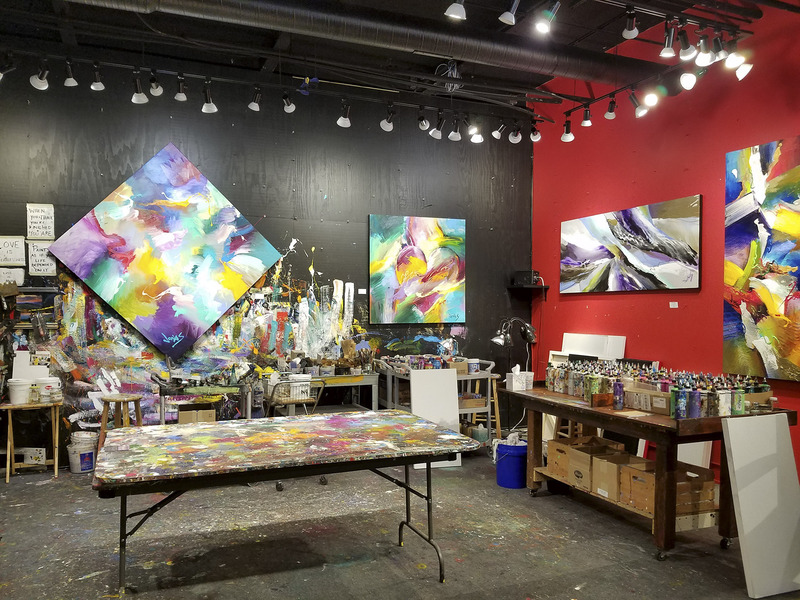 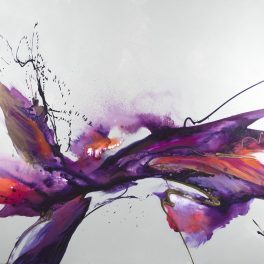 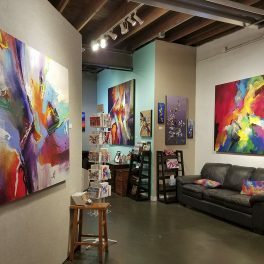 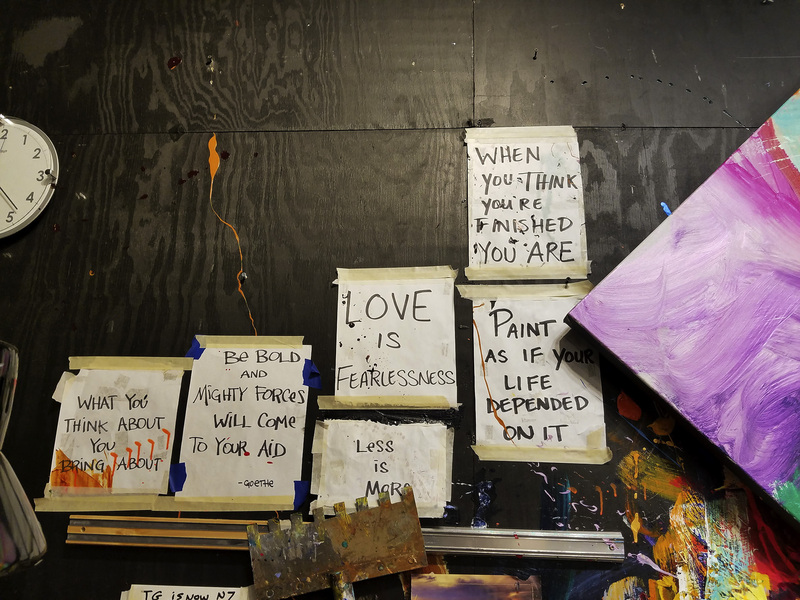 A self-styled abstract expressionist, Jonas Gerard paints to rhythmic world music, allowing his subconscious to guide him to create art filled with light, color and warmth. 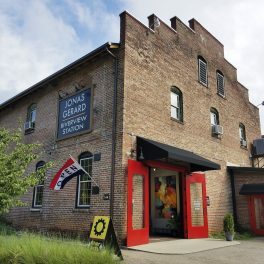 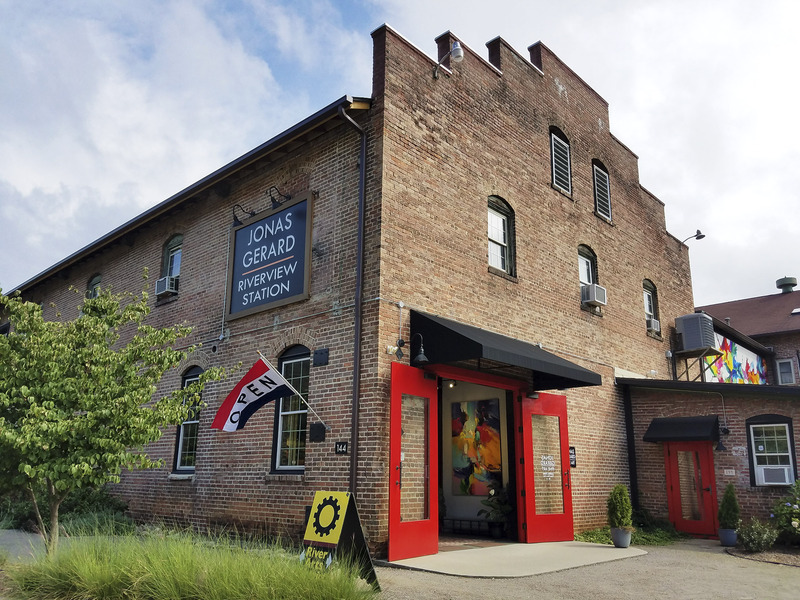 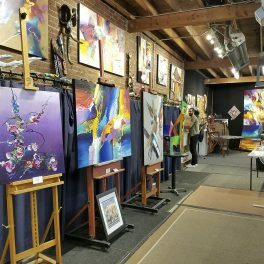 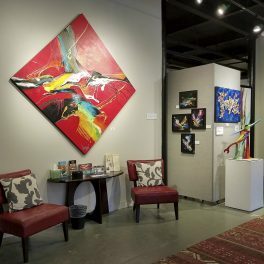 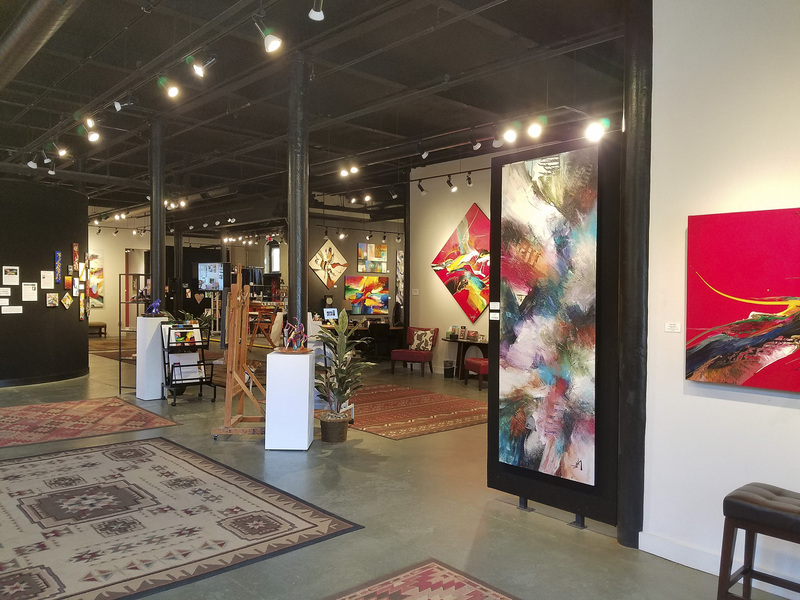 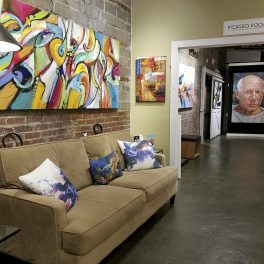 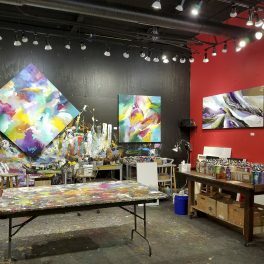 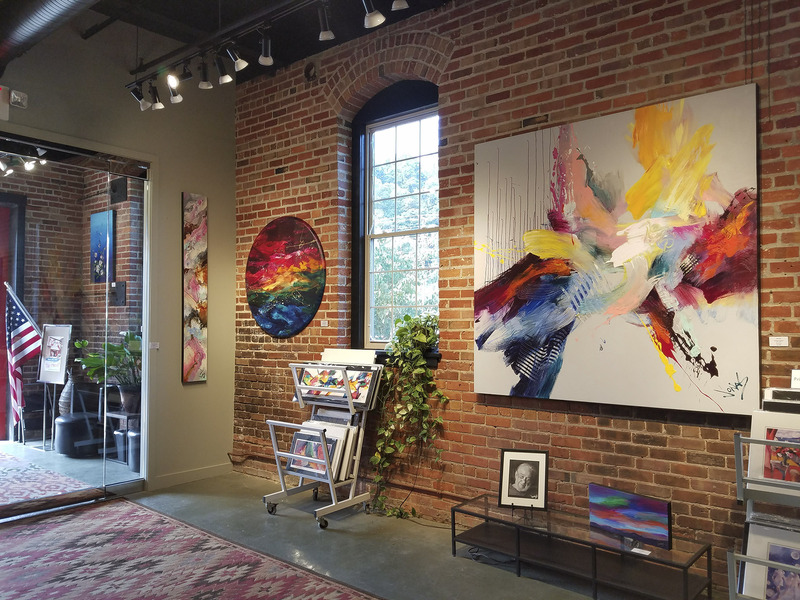 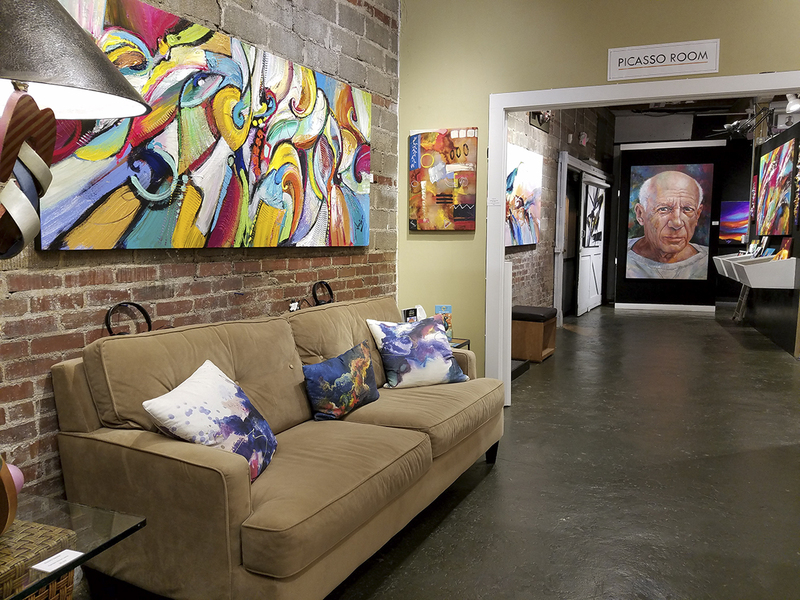 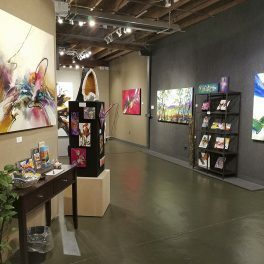 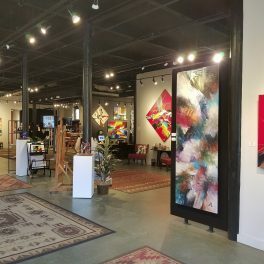 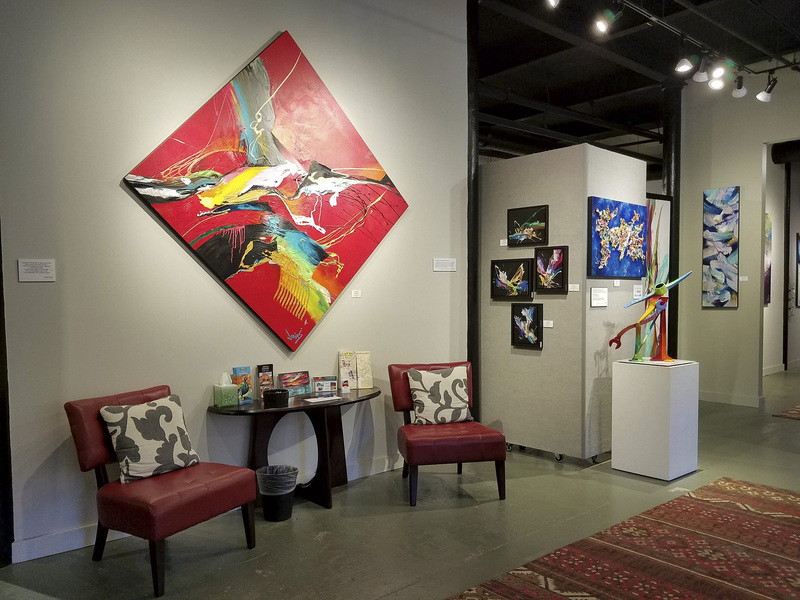 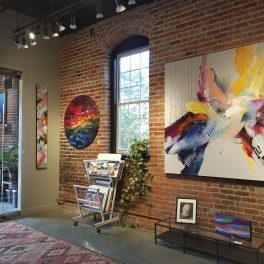 Jonas maintains two galleries in the Asheville River Arts District. 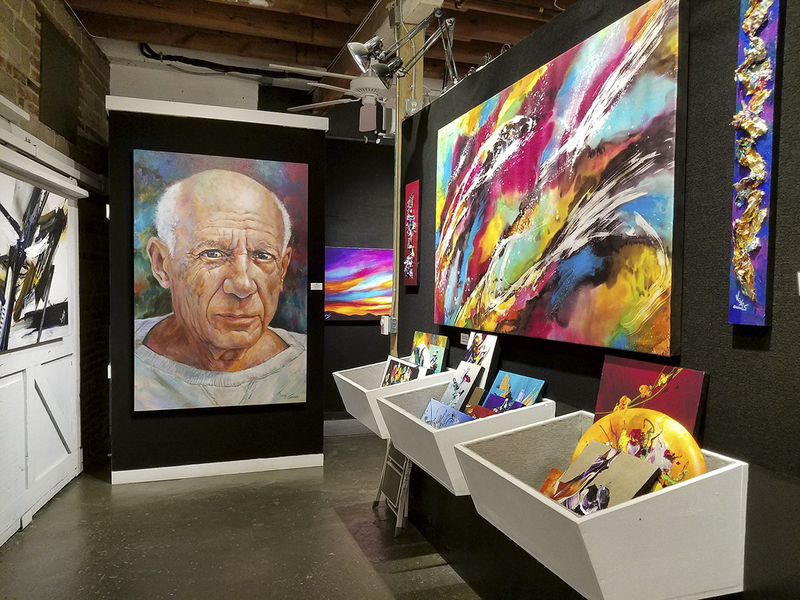 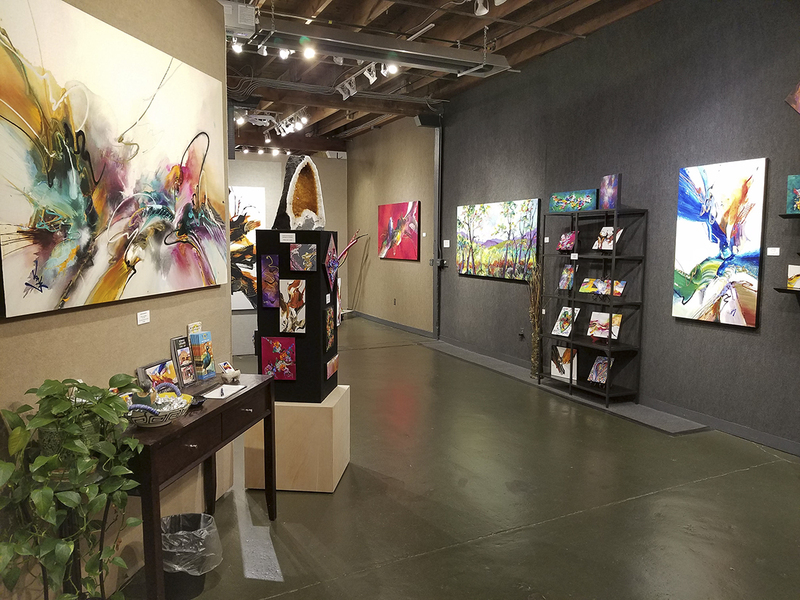 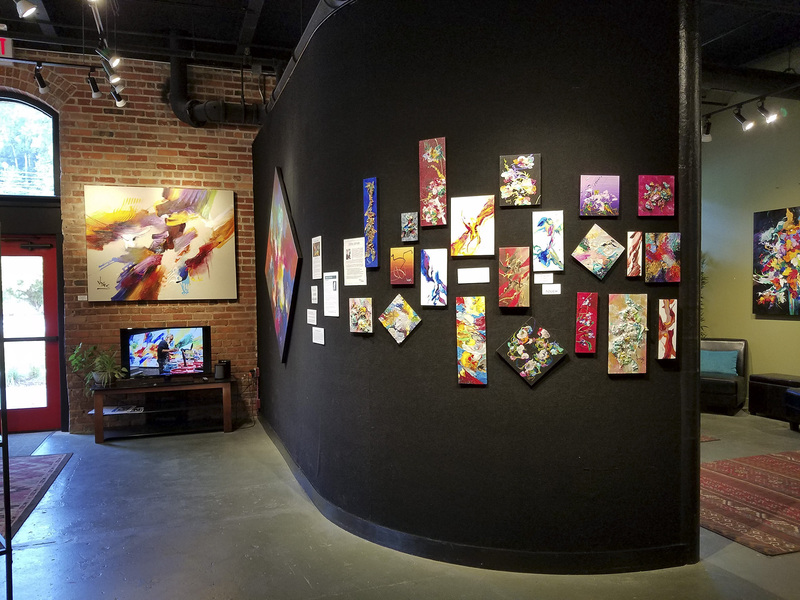 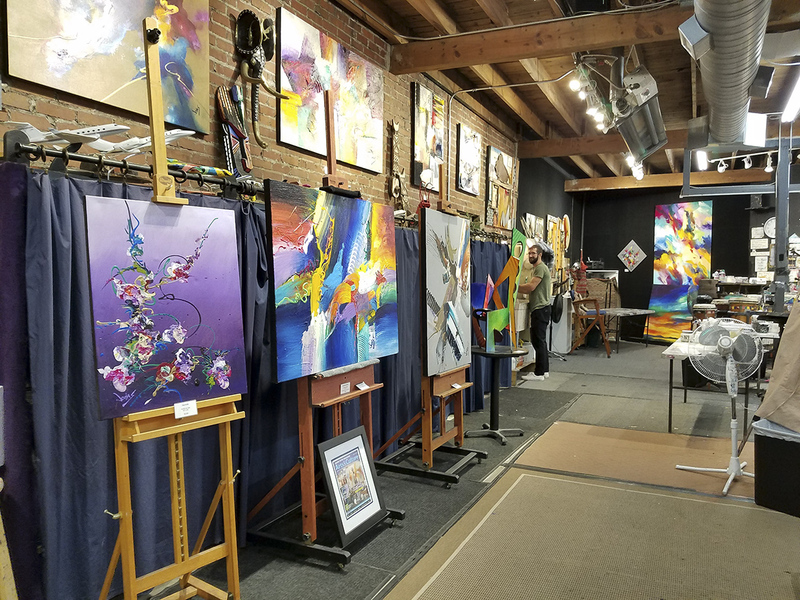 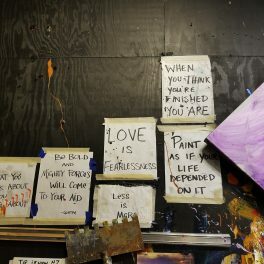 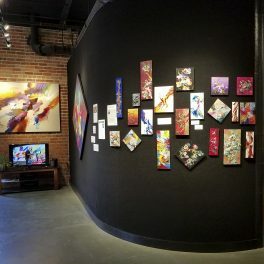 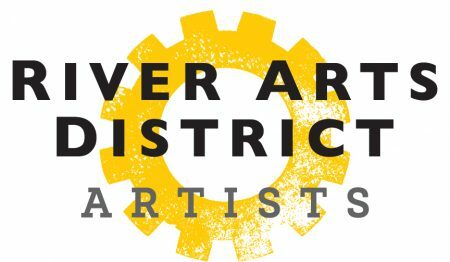 © 2019 River Arts District Artists. 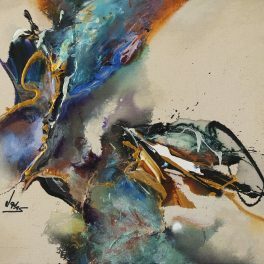 © Copyright for all art on this website is held by the individual artists. 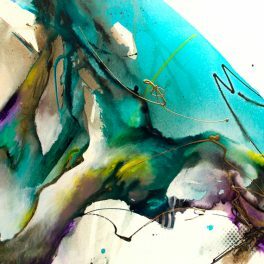 Website by FullSteam Labs.